store. Either way, you are assured of a great deal from the #1 G5 distributor in the world for the last 3 years, 2016 through 2018. Click HERE for a current G5 Price List. Browse the products on this page. 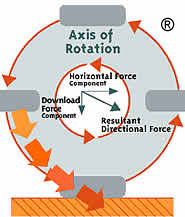 Click on the images for larger versions and where directed for Product Literature. We are pleased to offer on an exclusive basis the NEW G5 GK3 with PRO+ Applicator Package. 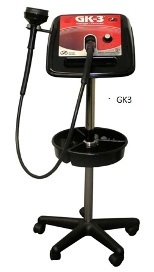 The G5 GK3 is used in massage therapy, physical therapy, athletic training, sports & chiropractic medicine. 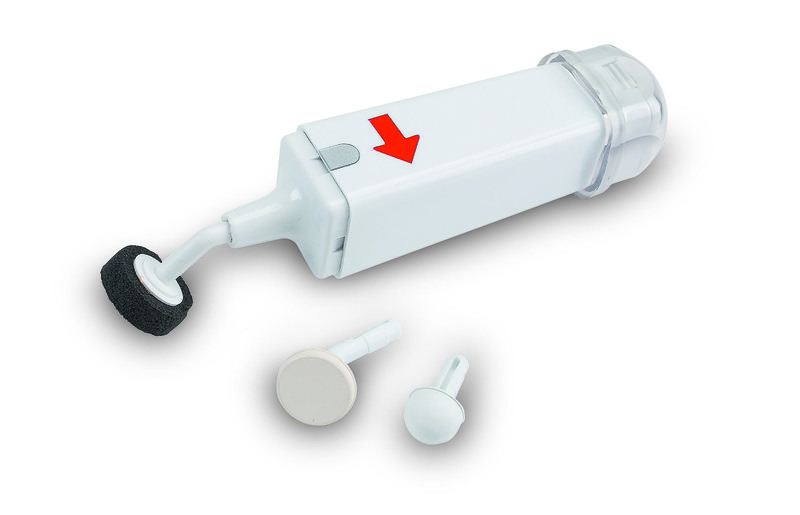 The G5 GK3 normally provides a gyratory massage.﻿ Included with the PRO+ Applicator Package is the AP209 Right Angle Percussive Adaptor that enables a percussive "thumping massage that can be effectively used for respiratory therapy airway clearance. Click HERE for full details on the PRO+ Applicator Package. Click for GK3 Product Literature. If you prefer the more traditional GK3 look, FI Sales is pleased to offer the G5 Classic GK3, same as the NEW GK3 except in the older "Classic" housing. 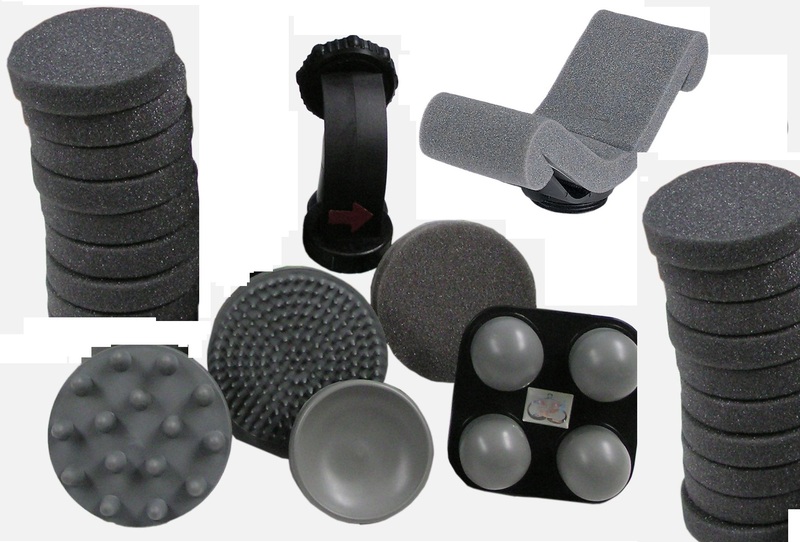 The G5 Classic GK3 is used in massage therapy, physical therapy, athletic training, sports & chiropractic medicine when using the PRO Applicator Package. 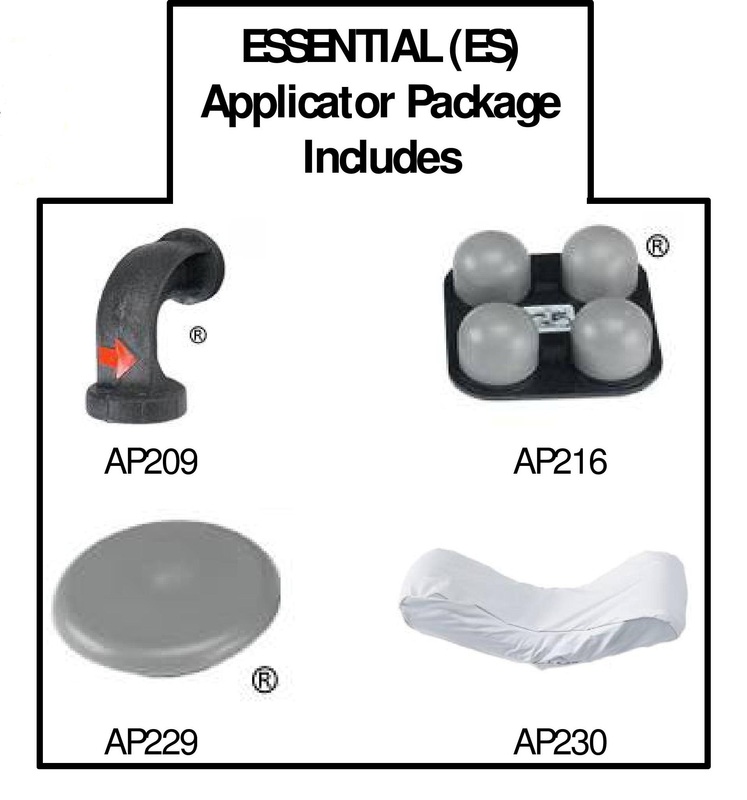 Choose the RT Applicator Package for use in respiratory therapy for Directional Stroking airway clearance. Click for Product Literature. The G5 Therassist is a step up from the GK3 model with not just a speed control, but also a timer control, both digital. The G5 Therassist is used in massage therapy, physical therapy, athletic training, sports & chiropractic medicine when using the PRO Applicator Package. 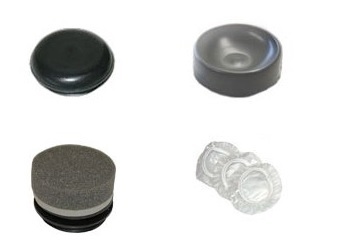 Choose the RT Applicator Package for use in respiratory therapy for Directional Stroking airway clearance. Click for Product Literature. For the spa and beauty market, we offer the G5 Cellutec. 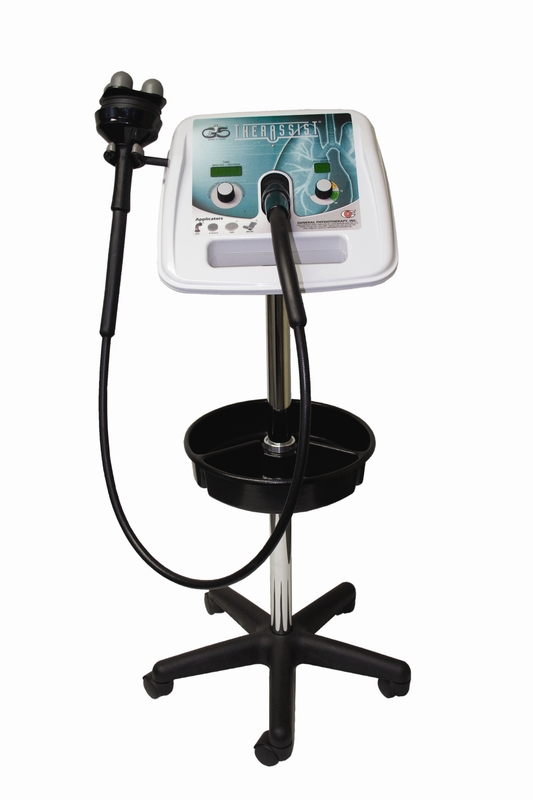 The G5 Cellutec is FDA approved to temporarily reduce the appearance of cellulite. The G5 Cellutec comes with a dial speed control. 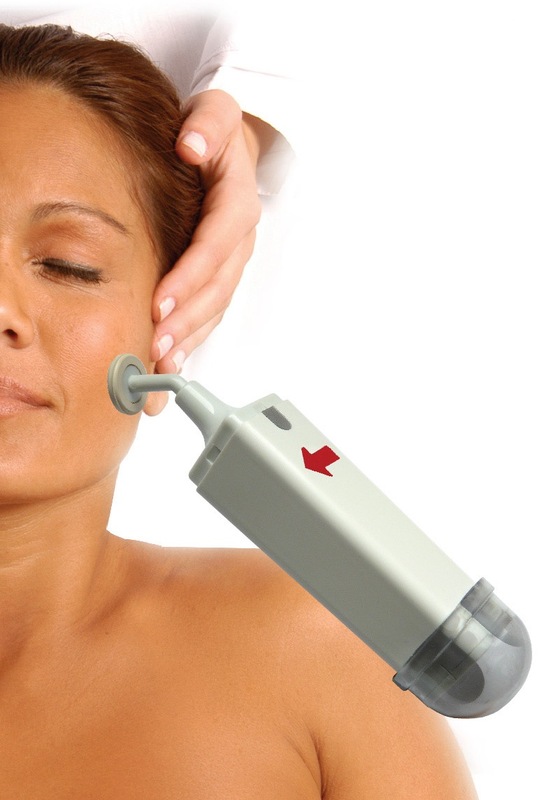 The SPA Applicator Package is included with the G5 Cellutec. Click for Spa Training Manual. Click to use our Secure Shopping Cart in our G5 Store. 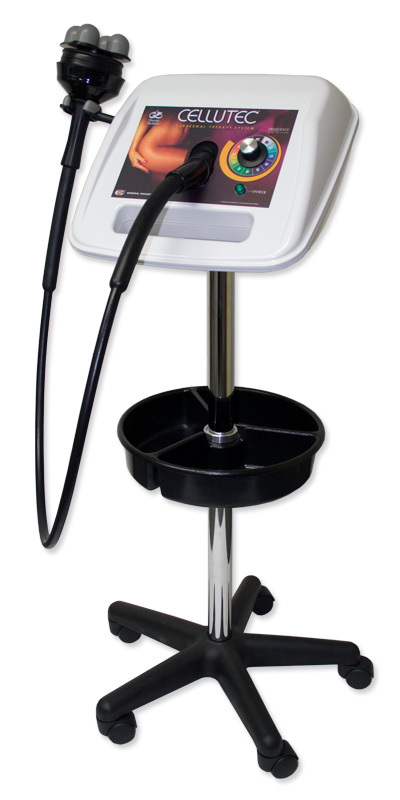 The G5 GBM is a top seller for us, used in massage therapy, physical therapy, athletic training, sports & chiropractic medicine, spa & beauty treatments. 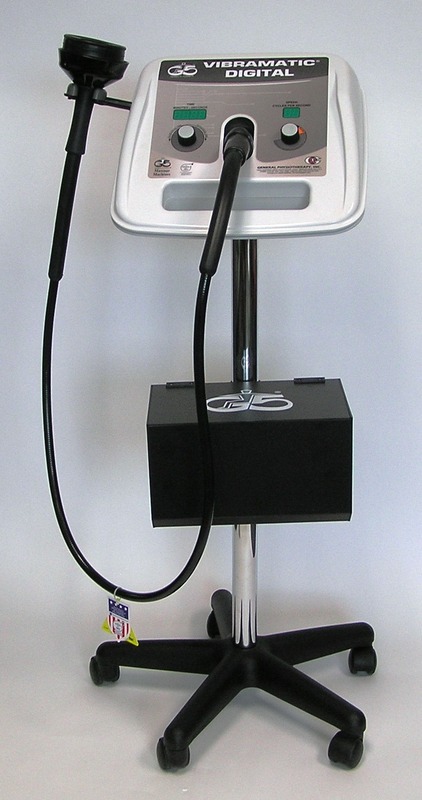 The G5 GBM provides a gyratory massage. The G5 GBM comes with the PRO-PORT Applicator Package. Click for Product Literature. The G5 ProPower is a top seller for us, used in massage therapy, physical therapy, athletic training, sports & chiropractic medicine. The G5 ProPower provides a percussive "thumping" massage. The G5 ProPower come with the PRO-PORT Applicator Package. Click for Product Literature. The G5 Vibracare is a favorite model for respiratory therapy airway clearance. The G5 Vibracare provides "thumping" percussion and Directional Stroking for effective airway clearance. 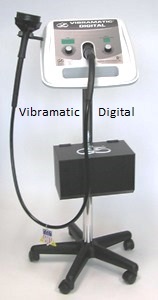 The G5 Vibracare comes with the HC (Home Care) Applicator Package. Also available in a Pediatric/Geriatic version with softer action. Click for Product Literature. Also available is the NEW Vibracare PLUS with larger applicators for respiratory care. Click for Product Literature. The G5 Flimm Fighter is a cabled model for respiratory airway clearance. 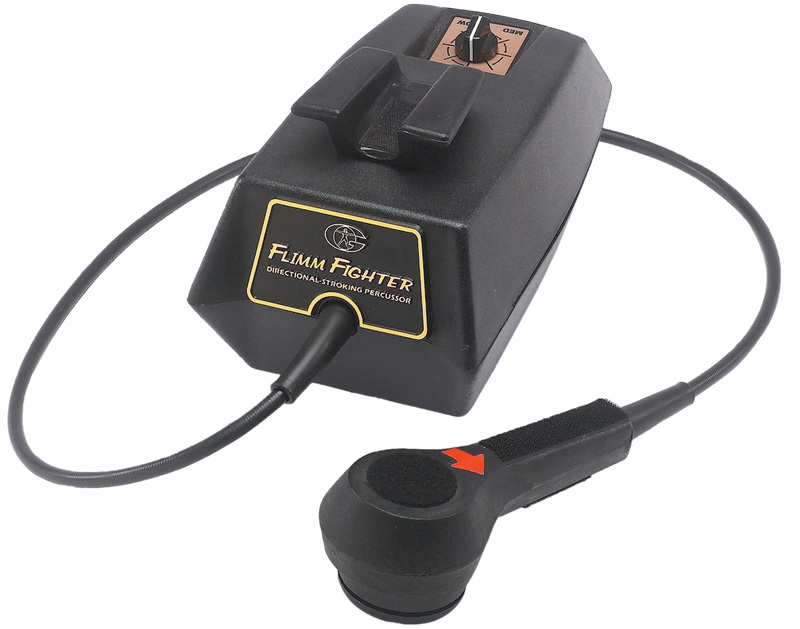 The G5 Flimm Fighter provides "thumping" percussion and Directional Stroking for effective airway clearance. The G5 Flimm Fighter comes with the HC (Home Care) Applicator Package. Also available in a Pediatric/Geriatric version with softer action. Click for Product Literature. The G5 Neocussor is a gentle percussor for neonates, safely providing gentle Directional Stroking percussion for airway clearance. The G5 Neocussor comes complete with applicators. Click for Product Literature. No, you are not seeing double. The G5 Esthetic Wand is a Directional Stroking percussor used in the spa & beauty industry to encourage fluid drainage of the face using the lymphatic system. A more youthful appearance is presented once fluid is drained from under the eyes. 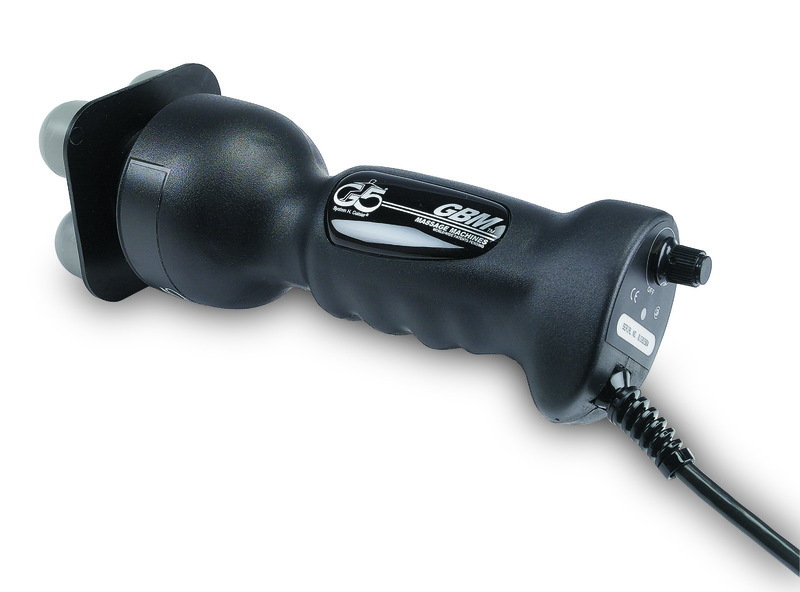 The G5 Esthetic Wand comes complete with applicators. Click for Product Literature. For more than 50 years, G5® electro-mechanical massage and percussion modalities have been used by therapists to compliment their "hands on" techniques. G5® modalities do not replace traditional manual techniques, but instead help therapists to become even more effective, while at the same time reducing the effort involved, especially when performing deep massage or percussion routines. > Powerful deep massage, or percussion, without tiring the therapist. > Shorter treatment time, which allows the therapist to treat more clients. > Combines "hands on" massage and percussion techniques with the benefits of a quiet but powerful assistive modality.